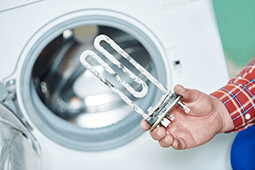 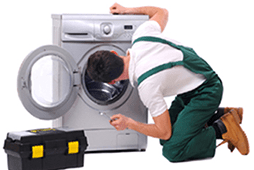 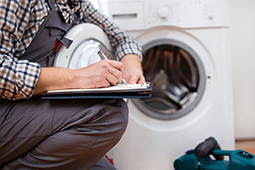 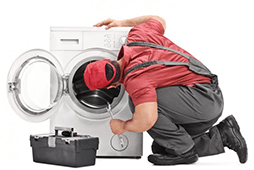 Perth Washers specialise in washing machine repairs in Perth and dryer repairs in Perth. 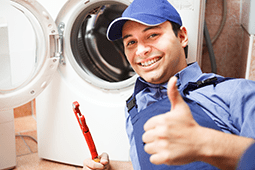 Call us now for an immediate response. 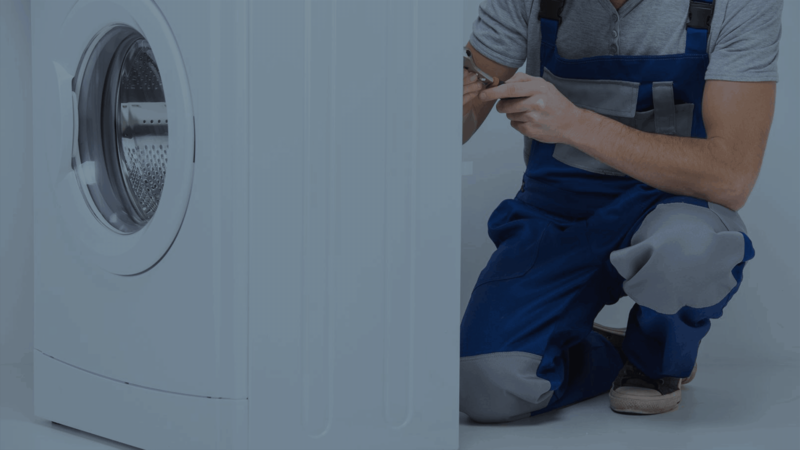 If your washing machine or dryer suffers a fault, then a reliable washing machine repairs company in Perth is just what you need to get everything back to normal. 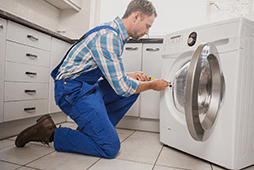 Whether it’s your equipment at home or the washing machine at your hotel, there’s never a good time for a breakdown. 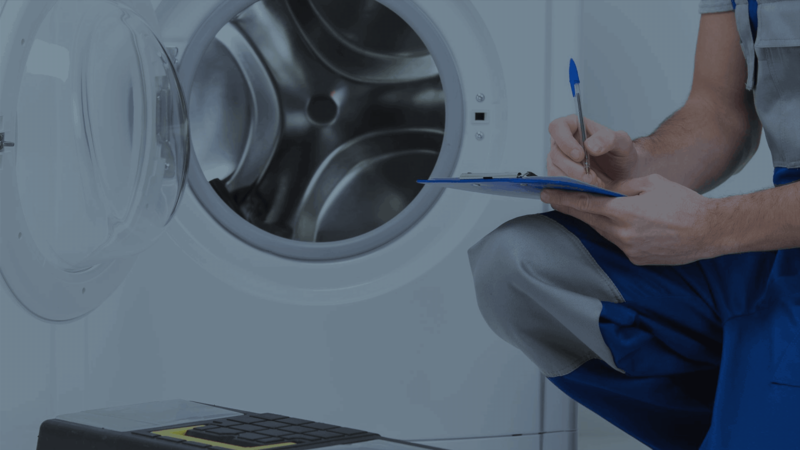 At Perth Washers, we’ve been carrying out reliable washing machine repairs and dryer repairs in Perth since 1972 and will travel to your home, office or property to fix your equipment, without you having to so much as move anything. 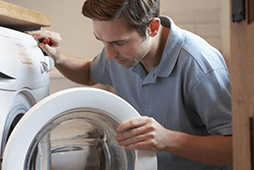 We believe in delivering quality customer service, so for washing machine repair work, just give us a call. 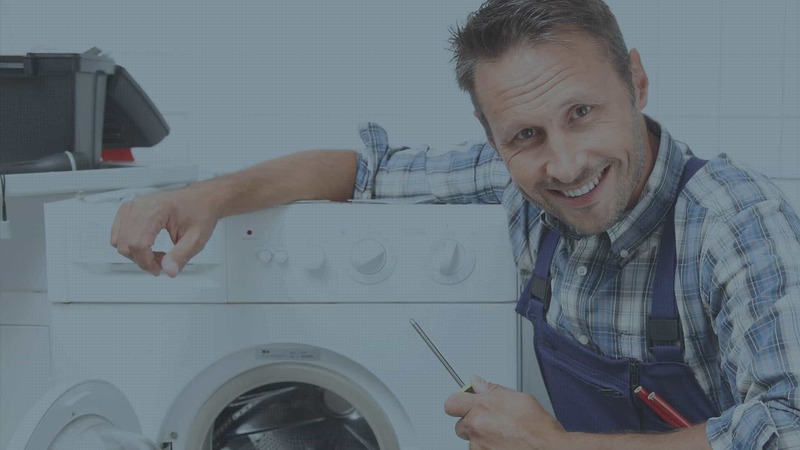  Since 1972 Perth Washers’ has been providing washing machine repairs for residential & commercial customers throughout most of the Perth Metropolitan area.